A shared room for sibling, there surely going to be lot of activities laughing, playing, fighting and crying happening. 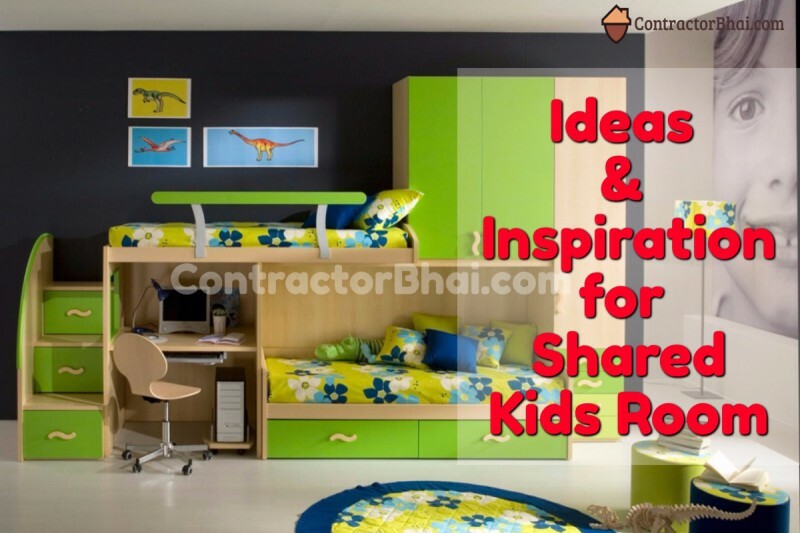 This surely says that there’s lot to tackle while designing kids shared bedroom. It appears to be an overwhelming task to accommodate storage and beds individually for each kids in small rooms these days. 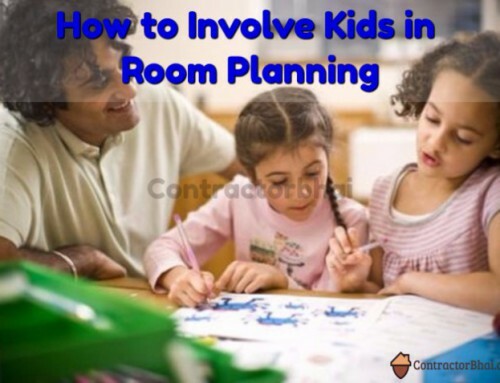 To start with how does designing room interior vary for single kid room to twin or shared siblings room? Designer – A lot. For single kid there’s storage, wardrobe, study table and other furniture is made as per 1 kid’s requirement. For shared room, everything is multiplied by 2. 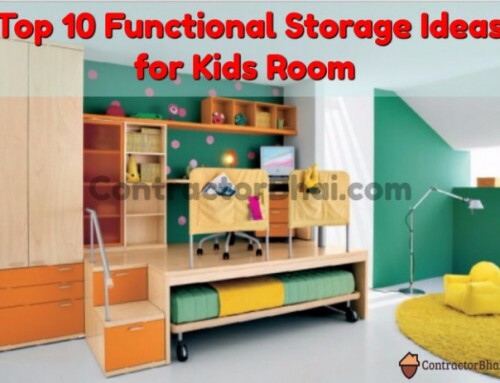 Like double storage (individual wardrobe for each kid), different study table, two different beds, etc. Also its easier to plan, finalize and execute theme based interior for single kid. Whereas for shared room interiors you know they would have their individual style and liking which can be very contrasting at times. So it becomes difficult to have theme based room for shared kid’s room. Room Interior’s and then designed don neutral basis which is not a easy job. What are basic furniture you plan for shared kids room? And how to you go about planning it? Designer – There’s a lot of brainstorming done for shared room. Trust me its not as easy job as it appears. Well to start with, Storage is the most important and daunting job for Interior Designers when it comes creating storage for 2 kids in one small room. Especially in metro cities like Mumbai, Pune, etc. where space is the major concern. More is always less for shared room. I mean how much ever space saving ideas are adapted for storage for any furniture for shared room, home owners still want more storage or more design elements. We plan for resourceful furniture for room to feel spacious and have enough space for play area too. Beds – Well here bunk beds are an excellent choice and are efficient space savers. Bunk beds often have built-in storage which solves another issue of having individual storage. For any kind of underneath storage, rollaway drawers are a good option since it doesn’t occupy[y much space. Storage chests with cushions on top are another useful storage come play furniture. The chest could be used to storage or pile toys inside and cushion seating allows kids use it as play table. Study Table – Then second most important feature is have 2 different study tables for each sibling. A is said earlier there’s a lot of playing and fighting and howling that takes place in shared rooms for individual space. And these days what happens is one wants to have exactly or do the same as other is doing. So it’s always better to have given individual studying space if not for wardrobe or storage. Wardrobe – Wardrobes or storage space needs to increase with kids age. Well if it’s a shared toddler room, storage could be shared. But as and when they start growing at age where they understand likes and dislikes majorly, storage space then need to increase. They will need individual storage then. And if the siblings are brother-sister duo, they definitely needs individual storage from day 1. Other Storage Ideas – Shelving is one extremely practical as well a beneficial way for storing toys or books. Shelves do not take up much of a space and can be places in different areas say above desks (study table), beds, or any wall. Shelves can be created above door too to store of display items that are hardly used or for display purpose. Designer PITCH – Bunk beds are excellent choice of furniture for shared kids room. Truly only if you have good ceiling height. Because we often have heard complaints from few clients that the kid on upper bed doesn’t receive much of air. He feels suffocated. For Indian homes especially where there is 1- space issue and 2-s not much of ceiling height, having 2 individual standard beds is nearly impossible. Imagine the room with 2 separate study table, wardrobes which are very much essential and then 2 separate huge beds. There’s no place to walk or have play area for kids. Instead I would suggest to opt for foldable individual beds for each kid. 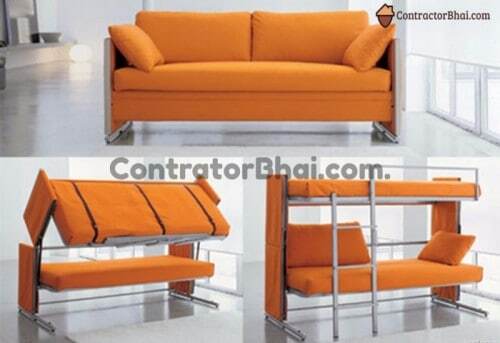 The folded sofa could be used for reading purpose or playing and at night time it could be spread into bed. These beds could be laid separately at distance or also could be placed besides each other. That answers lot of my other question. Now let’s Say you have different gender siblings i.e. brother-sister-duo .How do you go about designing a room for brother-sister? Designer – For storage as I said earlier, it definitely is designed different and has to be. For other décor items like room theme and wall colors, a very neutral color palate is chosen like whites and greys or mix of primary colors or pastels that work well for both girl and boy. To bring out the color scheme, complementary but accent colors décor items are used. For wall décor stripes or solid geometric pattern wallpaper are used. I may sound repetitive but for such room and other also for shared room usually theme based interior decor is avoided. What other challenges are often faced while designing kid’s room? Designer – A that’s a good question because this aspect is often overlooked. Many a times, infact most of the times Home owners expect a lot from us Interior Designer as if we are magicians and can create ample of storage space, with individual furniture’s for each kid and also design good play area. The room space is limited, walls are constructed, and how we create more space. But home owners fail to understand this and many a times we designers are forced to design and create everything in small space. This practically is not possible. 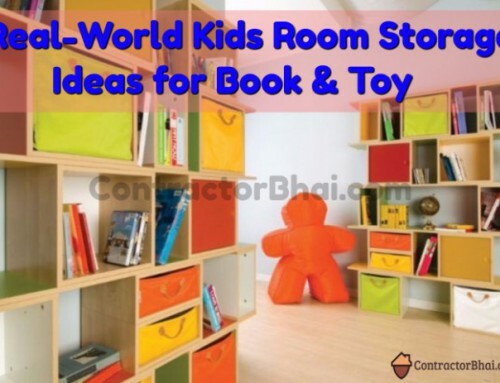 I would share an incident here, we discussed everything for shared kid’s room with one of our client and he just kept adding to furniture list and lasts concludes saying that all said and done he needs space for play area too. They leave it on us to design and plan everything in their list. Now 2 different beds, study table, wardrobe and storage items, where is the place for play area, how do we create one? 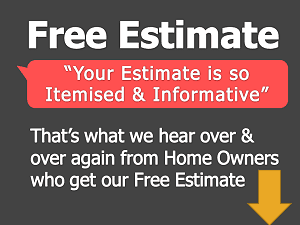 I would want home owners to please understand this that it’s virtually not possible. 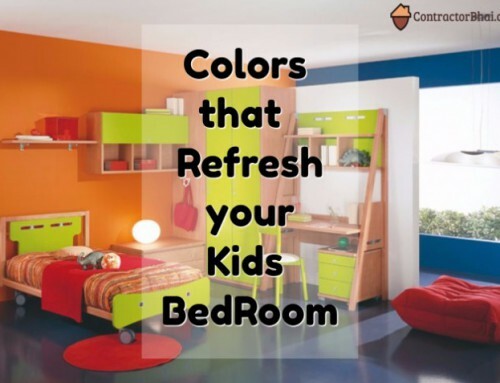 All I can say it not matter how big or small the rooms are, its best to opt for resourceful, efficient furniture’s especially for shared kids room. 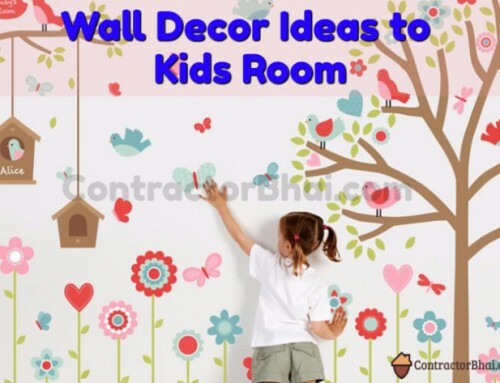 This will give you space to create fun and other creative elements that your kids will love.